Man, do I get to meet cool nonprofits for my job or what? I've been thrilled to be a consultant for folks like Mercy Corps and the Portland Parks Foundation. Another? NatureBridge—a nonprofit that connects kids to science and our national parks. Awesome. Their CEO asked me where my connection to nature was born. Well, it was helpful stomping around in creeks with my brother. (See frog pic, below.) And going to Outdoor School as an Oregon sixth grader sealed the deal. Despite the mud and rain the week I went, and trying to cook on a coffee can, I still have my camp name tag. An early token of my love of the wild. And these NatureBridge guys? They're collaborating to rebuild the face of our nation's environmental education. And they have programs for students to spend a week in National Parks. 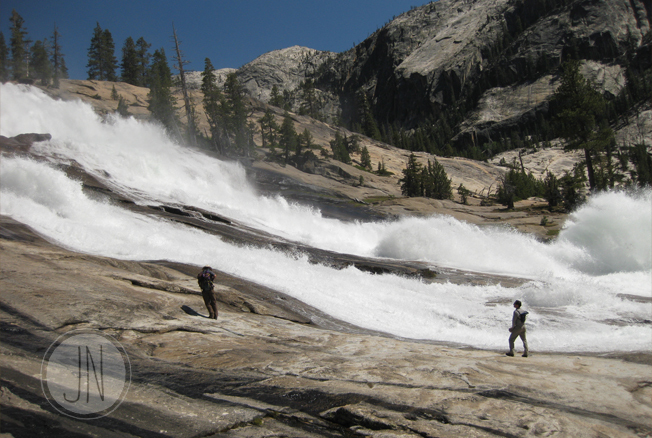 Places like Yosemite—where I only recently set foot on a summer backpacking trek. Organizations like this give me hope. In the actions we take today. In a world we shape for tomorrow. 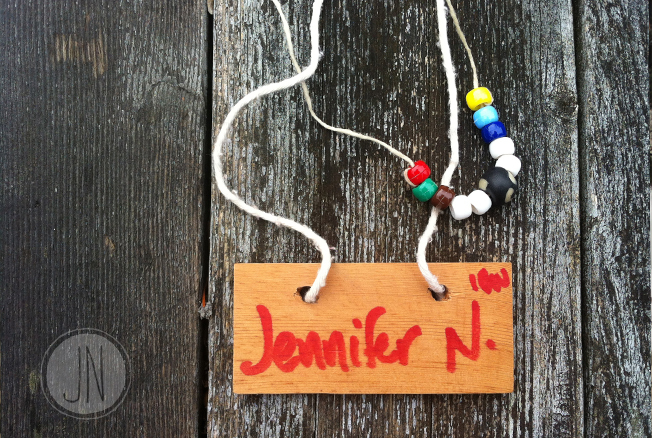 And I'm willing to bet that many NatureBridge alumni keep their name tags, too.